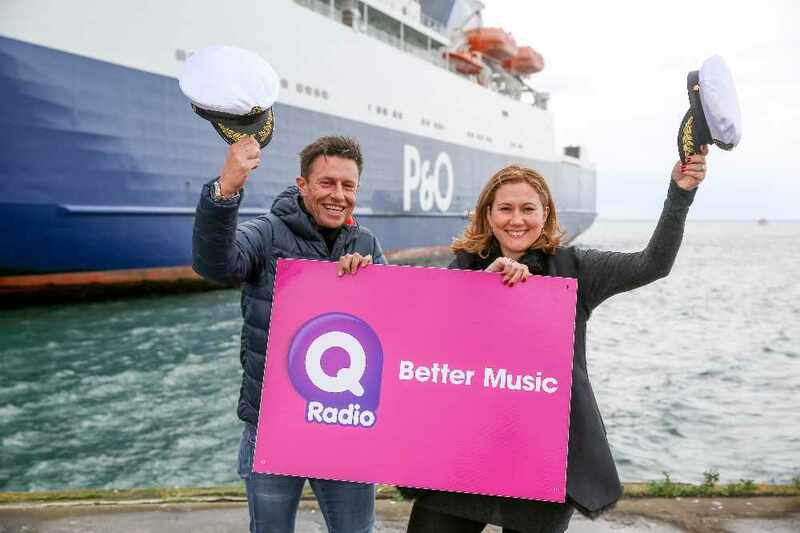 Q Radio and P&O Ferries completed the first ever live broadcast across the Irish Sea on the European Highlander, from Larne to Cairnryan. 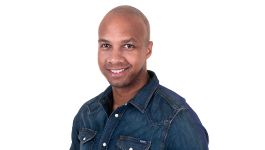 The Q radio breakfast show with Stephen Clements and Cate Conway was broadcasted live from the comfort of the passenger lounge of P&O Ferries who operate the shortest and most frequent crossing to Scotland. Interviewing members of the crew on-board the two hour sailing, Stephen and Cate were cheered on by passengers travelling to Scotland for leisurely weekend getaways and city breaks. Fares from Northern Ireland to Scotland start from just £74 each way for a car and driver. Visit www.POferries.com. ​(L-R) Q Radio Breakfast presenter Stephen Clements pictured with Cate Conway having just completed the first live broadcast on the Irish Sea with P&O Ferries.